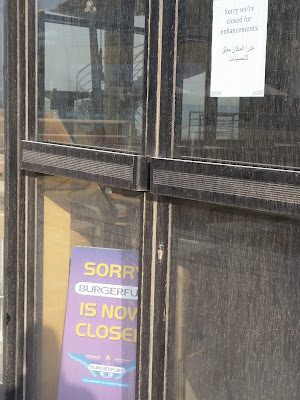 It looks as if Miral in Mangaf has lost some restaurants, Burgerfuel has closed for 'enhancements' as well as Red Berry coffee shop. 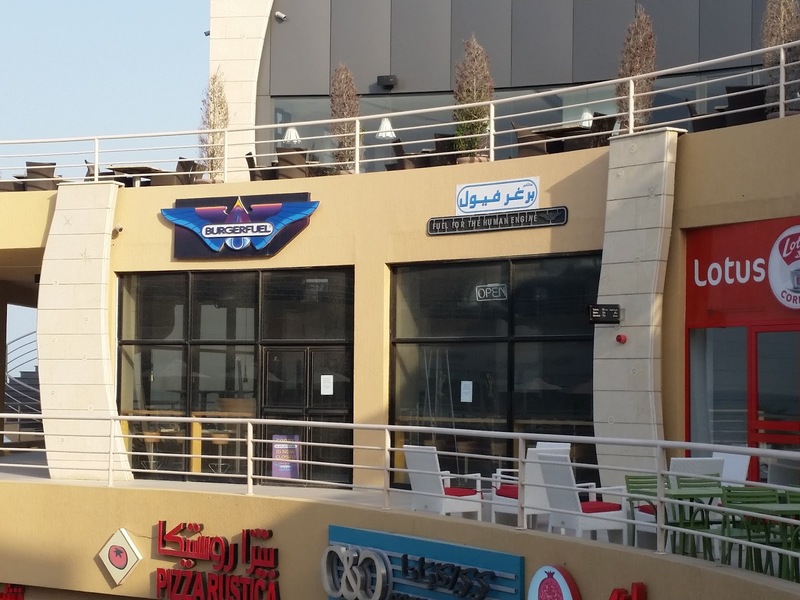 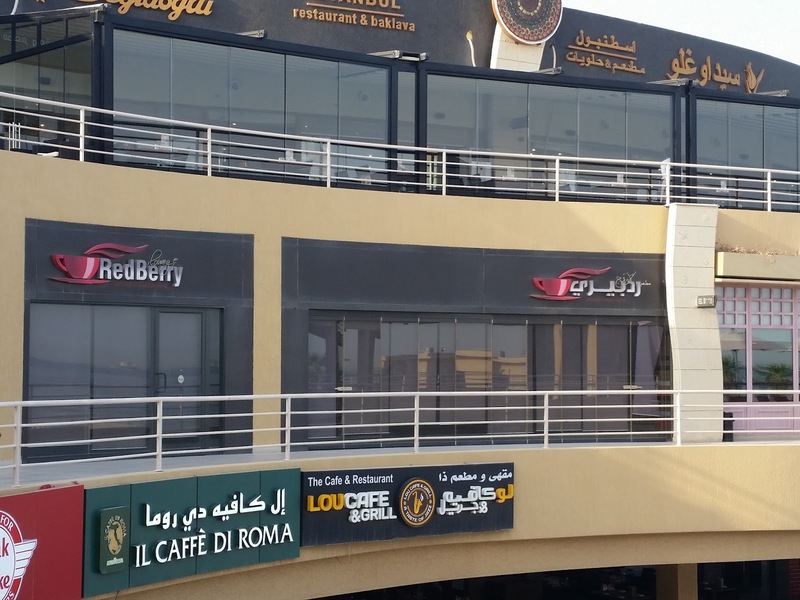 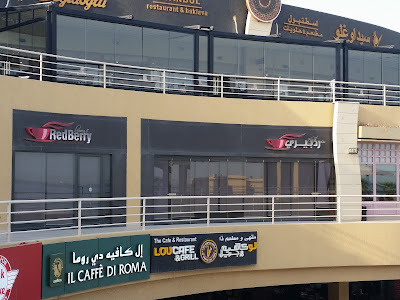 When it first opened there was a sign for Dr Q80 coffee which was above Red Berry, I guess it didn't work either. 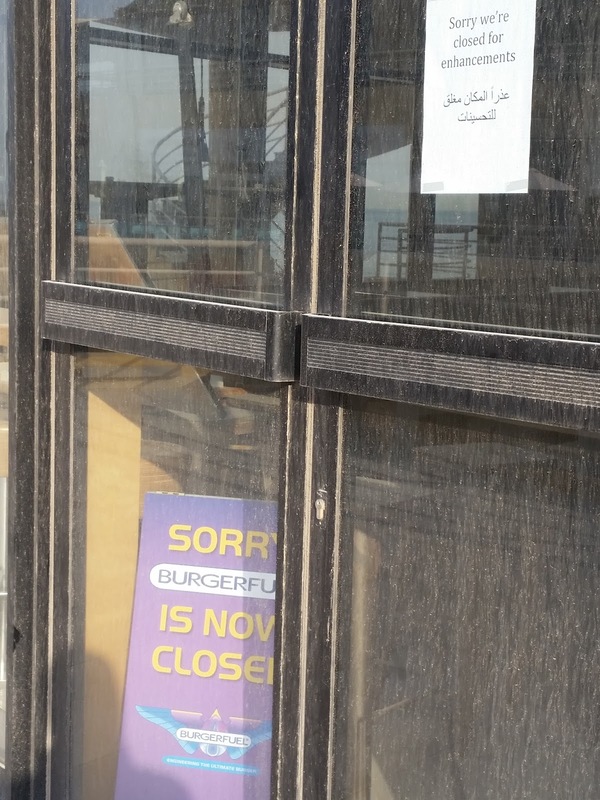 With the large open area and summer temps they might not get as much business at this time.